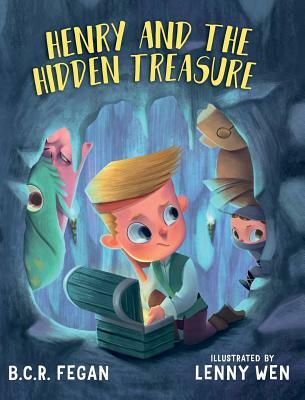 Henry and the Hidden Treasure is an imaginative adventure a young child has in defending his pocket money against his little sister. Henry constructs elaborate defensive measures that he is sure will stand up to the clever ambitions of Lucy. Little does he know, Lucy has a few tricks of her own.With a focus on introducing children to the use of ordinal numbers, Henry and the Hidden Treasure also draws out some important qualities of being a kid - such as creativity, the value of listening to parental advice, and of course, being nice to your sister.